Last month, six North Atlantic Right Whales were found dead in the Gulf of St. Lawrence. For a critically endangered population of just over 500 individuals, these deaths represent approximately 1% of the total population. This is the largest die off of North Atlantic Right Whales in North America. The bodies of three of the whales were recently towed to Prince Edward Island and three necropsies took place over the course of three days. 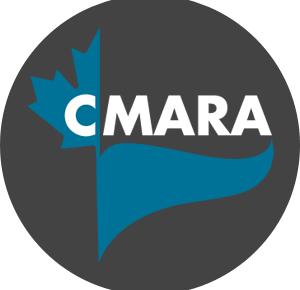 This was a monumental undertaking, made possible because of extensive collaboration between government, scientists, NGOs, and members of the Canadian Marine Animal Response Alliance (CMARA). Preliminary findings show evidence of blunt force trauma in two of the whales and chronic entanglement in the third. However, it is still too early to determine the exact cause of death. Further analysis and investigation is underway by marine mammal experts. The video below shows the extensive effort required to conduct three necropsies in three days. As Canada focuses on the tragic loss of six North Atlantic Right Whales, experts in the United States continue to try and understand the Humpack Whale Unusual Mortality Event along the Atlantic coast. 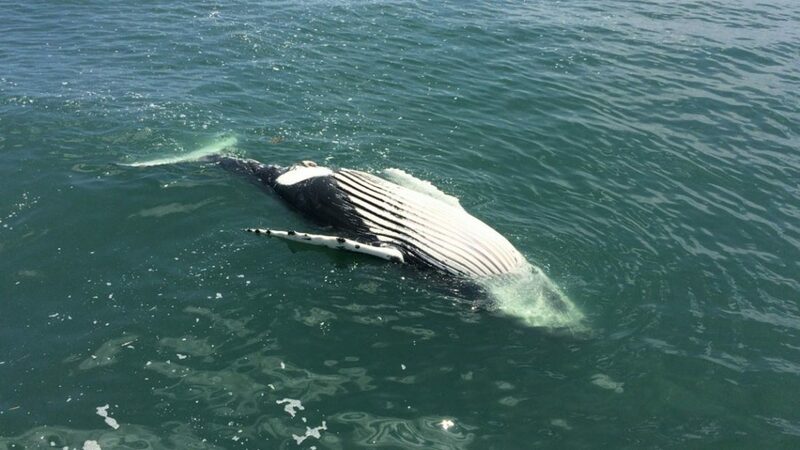 A total of 46 Humpback Whales have been found dead in the past two years from Maine to North Carolina, including two Humpback Whales that were found stranded in Massachusetts on June 19. Necropsies revealed that 10 of the Humpback Whale deaths were caused by vessel strikes, a common cause of mortality or injury for many whale species. Unfortunately, the cause of the remaining casualties remains unknown. When a large number of dead whales are discovered, as with the North Atlantic Right Whales in Canada and the Humpback Whales in the U.S., it can be an indication that there is a bigger problem for the populations, especially when it comes to endangered species. This is why an investigation into mortality events is crucial, to understand the cause of mortality and protect the population from losing more individuals. When these types of tragedies occur, it is absolutely vital to have trained individuals who can properly handle the incident. Dedicated organization are working hard in both Canada and the U.S. to better understand the risks to whales and how to prevent further losses in the future. Although Canada does not have a legal mechanism in place to formally investigate Unusual Mortality Events, Canadian organizations are working together to document marine animal mortalities and why they occur, and how they impact marine ecology. Their ongoing work helps further our knowledge about marine wildlife, their habitat, and threats to their survival. What can you do to help? You can support marine conservation by being the “eyes on the water” and knowing when to report a marine animal emergency. The public reporting of marine animal emergencies is a limitation for regional response networks. Beach-goers, boaters, and anyone who spends time on or near the ocean can play a big role in helping marine wildlife by reporting animals in distress or any sightings of dead marine animals. Visit marineanimalresponse.ca to find out how to report an emergency and to learn more about the Canadian Marine Animal Response Alliance. Footage and photos of the ongoing North Atlantic Right Whale investigation courtesy of Marine Animal Response Society. Kendra Moore is the Canadian Marine Animal Response Alliance Coordinator at the Canadian Wildlife Federation. The Great Canadian Turtle Race has Officially Begun! 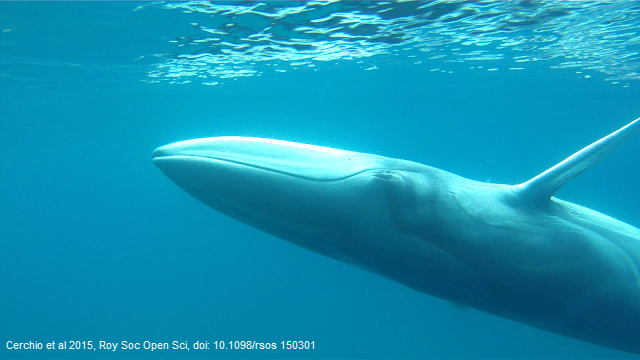 This is a possibility: the loss of these whales could be due to arsenic left over from the mining industry. Arsenic is toxic in large doses. For example, a lake in Yellowknife in the NWT is so polluted, it’s against the law to dip a toe in the water. Arsenic is a byproduct of gold and copper mining. It has been released in the environment through humans and nature. Arsenic enters the environment naturally through ground water, mineral ore, and geothermal processes.